25 AND 26 SEPTEMBER, 2010. IN THE IMMEDIATE VICINITY OF BELGRADE, SERBIA . DETAILES AND EVENT SCHEDULE YOU CAN FIND HERE. First of all, the attention is turn to the participants that the emphasis of this event will be not just on the competition, but primarily on the exchange of experiences and development of this new and long-forgotten discipline in which we have noted some top results in the past. During the competition, home made missiles will be fired but device for safe descent to the ground is mandatory. 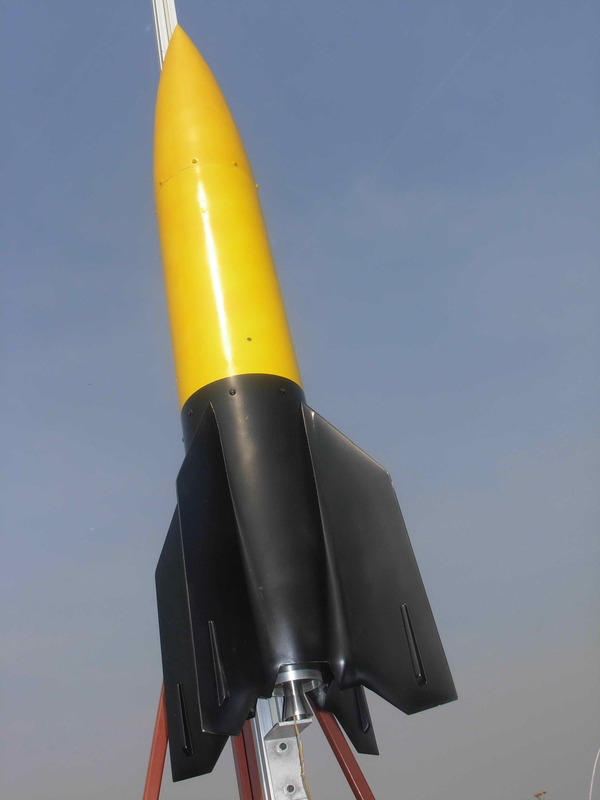 Missiles are not scale models of existing Rockets or space crafts and will be original constructive solution of any competitor by himself. 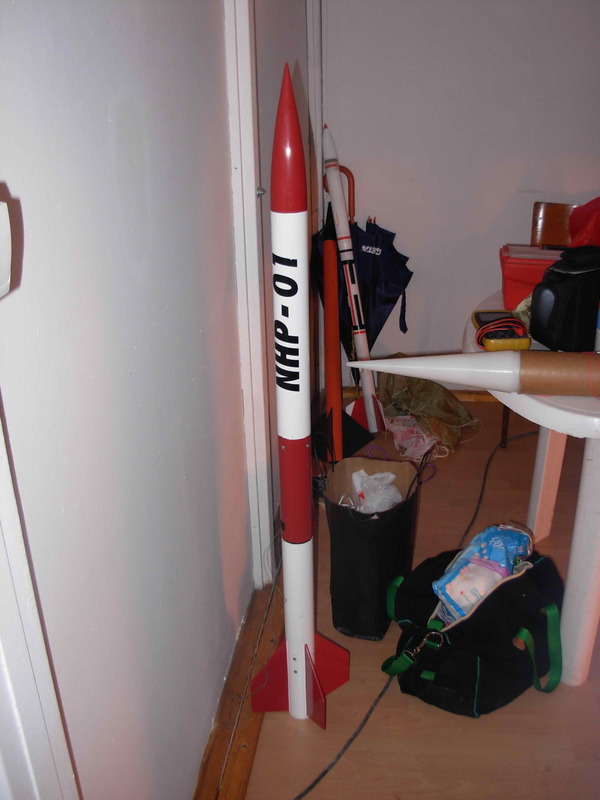 - The minimum allowed internal diameter of rocket body is 56mm if the participant uses the motor H-90-0(P) provided on the spot. Otherwise, the minimum allowed internal diameter is 46mm. In addition to these engines, there will be available and some less engines in the class F, dimensions 100 x 40mm. - The maximum allowed rocket start mass with motor is 2.5 kg. 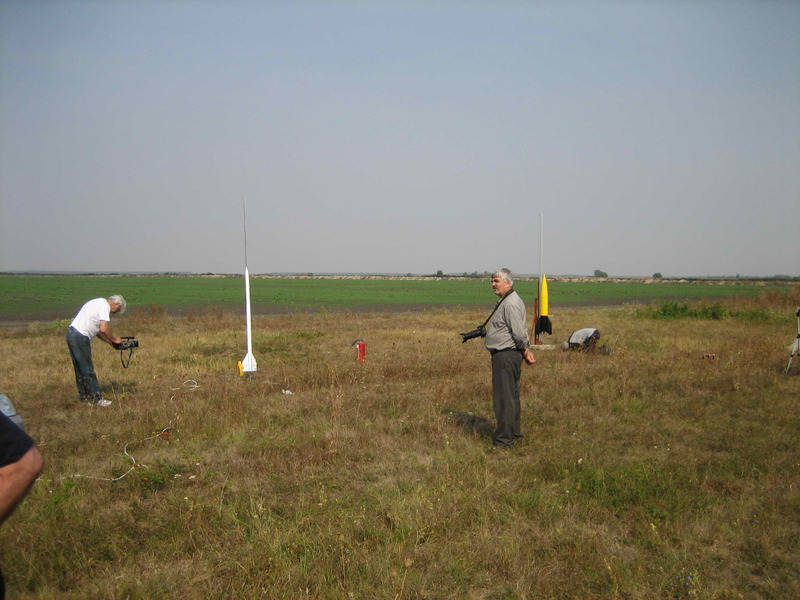 For all participants on the field will be provided motors H-90-0(P) , and considering the fact that it is a Buster engine, the use of the system to activate the parachute that is independent of rocket engine is required. Therefore, it is recommended to use electronic timers, positional switches, differential pressure encoders, RC commands, and other similar devices autonomous and independent of rocket engine. The organizer of the competition provides missile rail for launch pad, 3m length, that matches your profile guide made from screw 3.5 x 25mm. Participants can bring their missile equipment, but the professional jury will have the right to assess their security and the necessary length. To participate at those two entertainment competitions it is not necessary to fill out a separate application form. Just sign up to participate in the High Power festival which automatically gives you the right to participate in all other competitions that take place on that occasion. 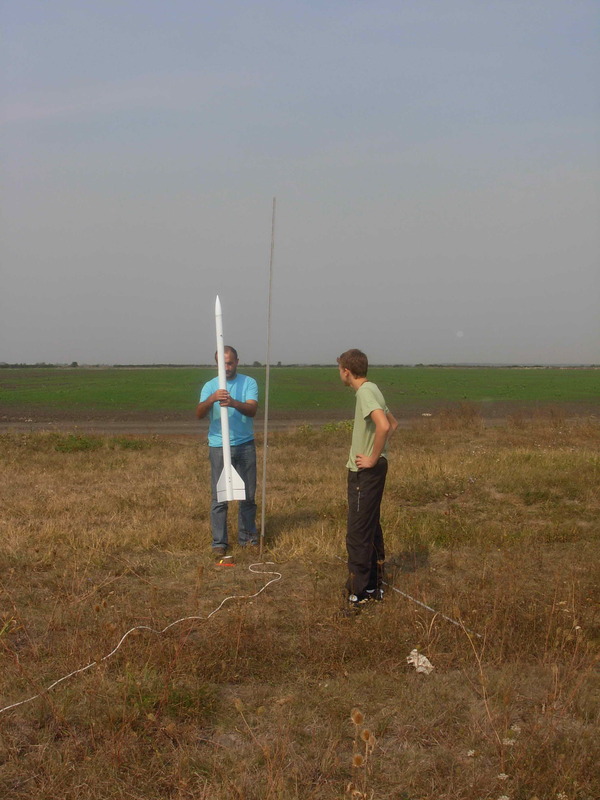 Registration of water rockets and rockets for "Hit the target" competition will be performed on launch site directly before start of particular contest. The participants are invited to reflect and explain their current researches, experiments and development projects in the field of Rocket science. During the competition, the term for presentation of experimental work in the areas of missile technology by free choice is provided (propulsion, aerodynamics, material strength, etc.). The first day, participants will be able to show and explain projects they work on, and the other day is reserved for practical demonstration of their works. Expert Committee will evaluate the projects presented, and the event sponsors will reward the best and most interesting works. We are calling all official organizations and institutions to help the maintain of competition by taking a part at the exhibition which will be set during the event.